One almost constant refrain my students and I heard in Guatemala—from Guatemalans, from Americans, from workers in NGOs—was that Guatemalans are extremely happy. In spite of their sometimes crushing poverty, they are happy. In some ways, this is reminiscent of the happiest-nation-on-earth discourse about Bhutan. I'm not going to deny that I saw a lot of very happy people. I've already written about happiness and poverty and lessons we should and shouldn't take from such experiences here. I only want to add one small set of observations. For a country so universally-described as happy, armed guards are ubiquitous. Every morning as I would walk back from the gym to my classroom, legions of men—really boys—would fan out to their jobs as guards in businesses of every kind, from banks and jewelry stores to restaurants. Each of them is armed at least with a short-barreled shotgun. Many are also armed with sidearms. And, they accompany managers visiting stores, deliveries of canned goods to restaurants and cafés, they even guard ice cream salons in Guatemala City. 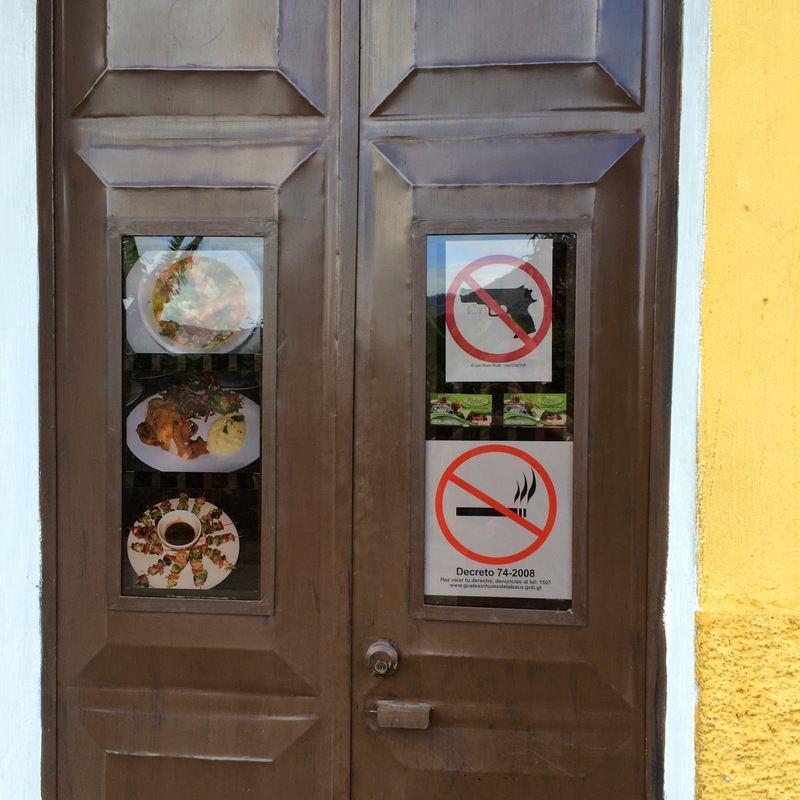 Restaurants post signs warning that you are not allowed to smoke or bring in pets or come in armed. The assumption seems to be that many customers would otherwise be packing. 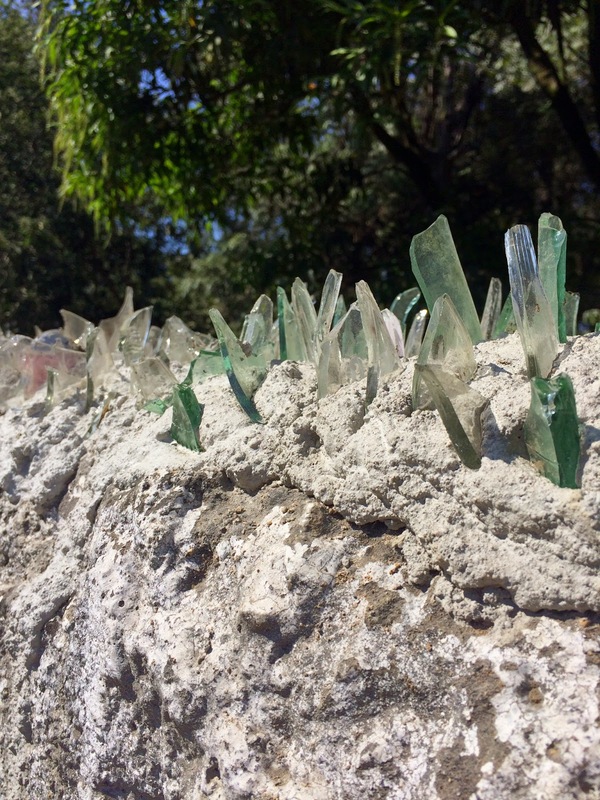 In addition to the guards and concerns about armed diners, broken-glass or razor wire or electrified fencing tops most walls and the boundaries between roofs, not only in the commercial but also in residential districts. What is there to be so afraid of in such a happy country? Surely, such a happy people are unlikely to engage in violent crime to change their status. Or could it be that the discourse of happiness serves the purposes of a radically unequal—and heavily influenced by those good old Chicago economists—society? They are so happy, why worry about how poor they are? We can keep them at bay with weapons. What's the opposite of cosmopolitan? But, what do you want to do with your life?